Check out the kitchen of this Sleek and inviting modern luxury development, with quality and style at the forefront from foundations to rooftop. Our designers Jennifer Kowalski and Emily Doden did the design and materials choices for the kitchen and baths of this house, recently awarded the Tribute Award for Best Custom Home by the New Home Council. The project was a collaboration with Taylor Building & Design and McCullough Architects. Next up will be the bathrooms of this house, keep an eye out for them as they are truly stunning! Visit two of our designs during the Remodeled Homes Tour this weekend! Have you wanted to see our designs in real life? Or do you need some remodeling inspiration? Visit two of our award-winning projects this weekend, and meet the company that built them! 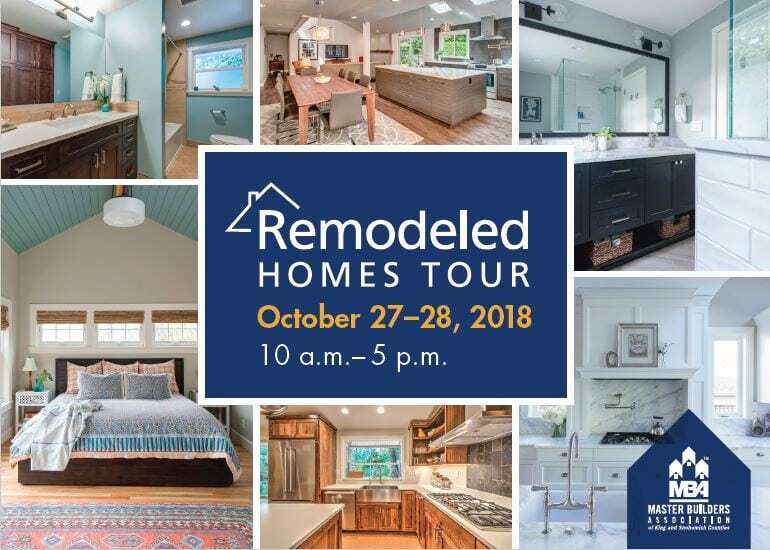 The Remodeled Homes Tour opens up 15 homes in and around Seattle for two days, and tickets are free! We have two projects represented, the East Coast Traditional Remodel (#1), and the Trendy Blue Cottage Kitchen (#13), that have been executed during 2018 together with Potter Construction. Both projects have been designed by Jennifer Kowalski AKBD, our Kitchen and Bath specialist, who will be guiding you at the #1 East Coast Traditional on both Saturday and Sunday. If you have any questions related to the projects, please reach out to us, and we’ll tell you more! https://six-walls.com/wp-content/uploads/2018/10/Capture.jpg 550 770 Cecilia Weymarn /wp-content/uploads/2017/05/six-walls.png Cecilia Weymarn2018-10-26 10:46:412018-10-26 14:51:58Visit two of our designs during the Remodeled Homes Tour this weekend! Wow, time flies when you’re having fun! Winter went by in a whirlwind of activities here at Six Walls, and now spring is here although it’s been taking its time this year. We’d love to share some of the things that have happened at Six Walls since the New Year! The first, and biggest, piece of news is that Dawn recently moved to Colorado with her husband Matt & son Kyle. 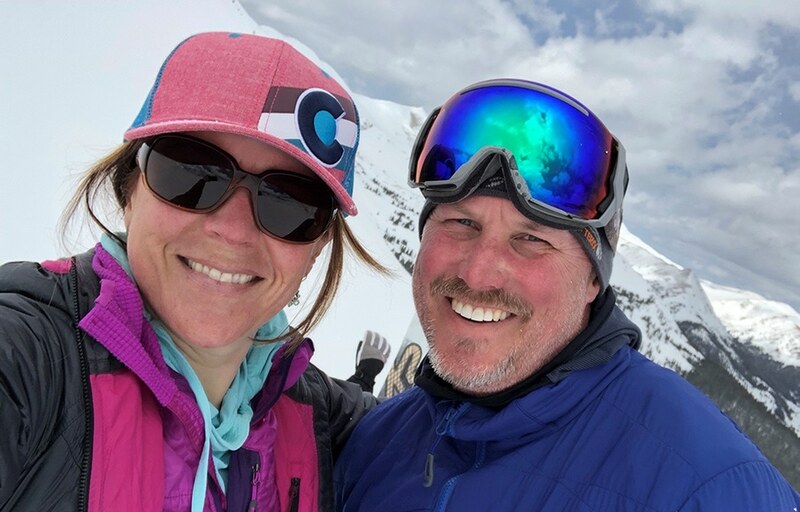 They are busy settling into the life in the Denver area, exploring new neighborhoods and mountain communities for Six Walls to work our magic. Fear not, dear collaborators and clients! Dawn is heavily involved in our daily operations and in the studio monthly to insure everything continues to run smoothly. Our team has a new member, Ciara White, who joined us as Design Assistant in February (to the right in the picture below). She’s a great contribution to our team, with design and organization skills, a bright personality and new perspective on things. Another person who has stepped into a new role is Saori (to the left in the picture below) , who has gone from intern to Kitchen and Bath Design Assistant, and is at the right hand of Kitchen and Bath specialist Jennifer Kowalski. Saori and Ciara working on choosing samples in our new kitchen display. In January, we were awarded the Best of Houzz 2018 award for our Customer Service. We want to extend a heartfelt Thank You to our wonderful clients, who keep giving us love and great reviews, and who are the real winners of this award! We’d also like to point your attention to our Poggenpohl cabinetry and custom quality design work at “Community of the Year”, Summerwell Homes, which our team is featured in this article in the Seattle Magazine. These beautiful homes epitomize the modern Pacific Northwest style that is very much on trend right now. They marry clean cut lines, great efficiency and functionality with a welcoming and warm feeling that enhances any home. You can find photos from two of the model homes of the Summerwell development here on our site, in projects “Elegant and modern model home” and “Timeless and Stylish Modern Living”. Have a great start of the summer! We have an exciting guest speaking event coming up: Our CEO Dawn Wilkinson will participate on the expert panel of this Luxe Interiors + Design event, talking about how technology is influencing the field of interior design.